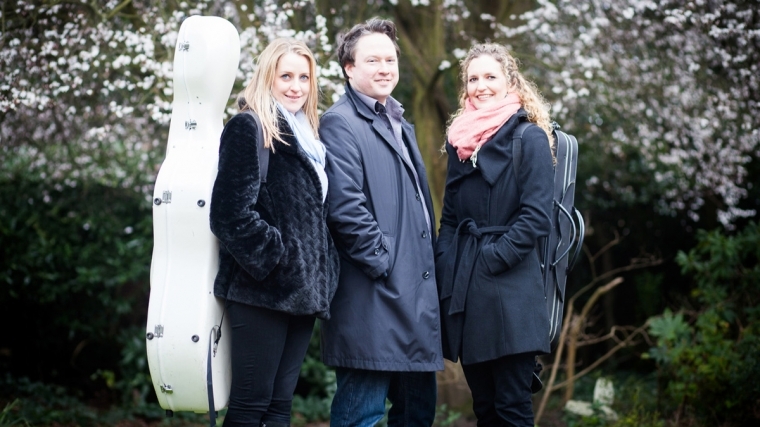 The Aquinas Trio, founded in 2009, is one of Britain’s most sought-after chamber music ensembles, hailed both for its performances at leading venues and its recordings. The Trio’s artistry is amply demonstrated in Haydn’s E-major Trio, which encompasses a particularly wide expressive range. Mendelssohn’s First Piano Trio is one of the greatest and most popular of his chamber works, and was admired by Schumann, whose Piano Trio No 2 ends the programme on a fresh and friendly note.